Historical Marker #1387 commemorates Richwood Presbyterian Church which was founded in 1834 by Reverend Joseph Cabell Harrison, who was first cousin to President William Henry Harrison. 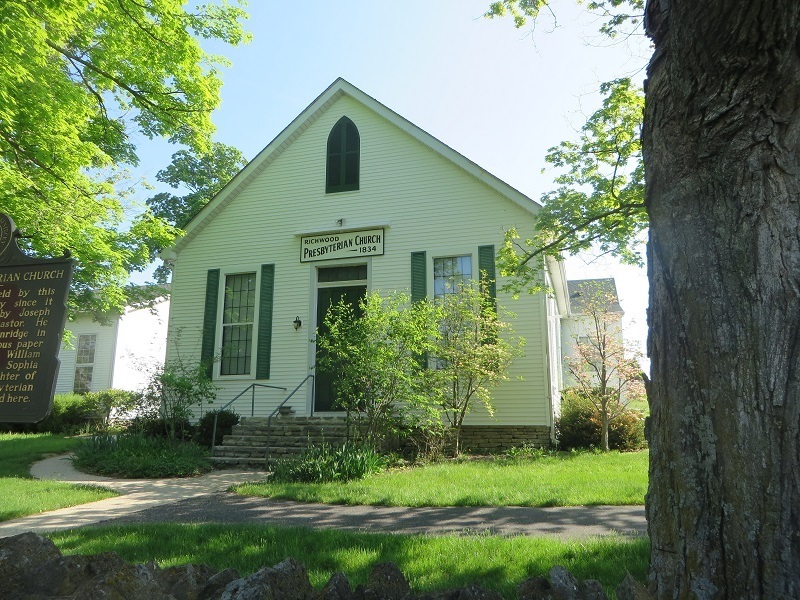 The church was the first Presbyterian congregation in the county and began with 13 members. The original house of worship was completed in the early 1840s, but burned to the ground when it was struck by a bolt of lightning in 1869. The new structure, erected in 1870, includes a sanctuary and is still in active use today. In March 1855, Margaret Garner, an enslaved African American woman who gained national attention for killing her own daughter rather than having her return to slavery, became a member of the church. The Richwood Cemetery is adjacent to the Richwood Presbyterian Church. The Richwood Cemetery Association was incorporated in 1930. The Association Board of Trustees maintains the 4.77 acre cemetery which currently has approximately 1000 interments. The community that grew up around it took its name from the church. 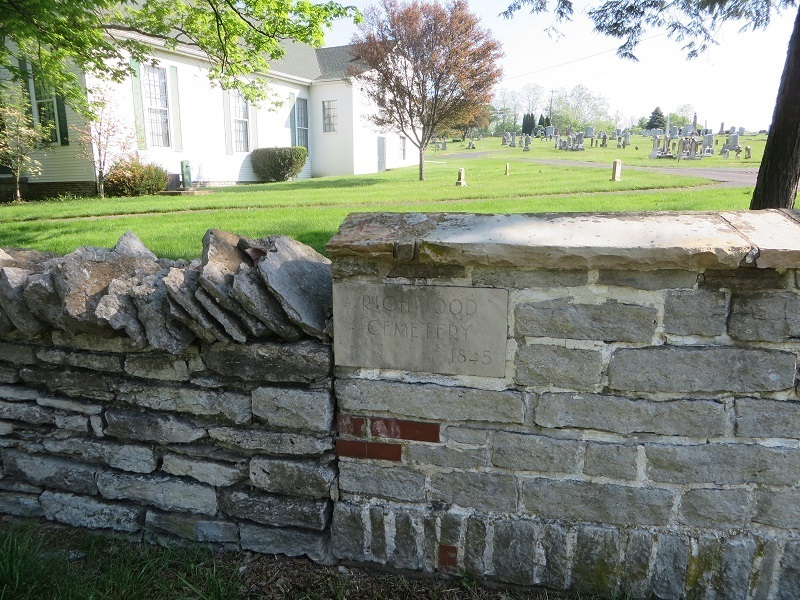 Robin Edwards, “Richwood Presbyterian Church,” ExploreKYHistory, accessed April 22, 2019, https://explorekyhistory.ky.gov/items/show/686.